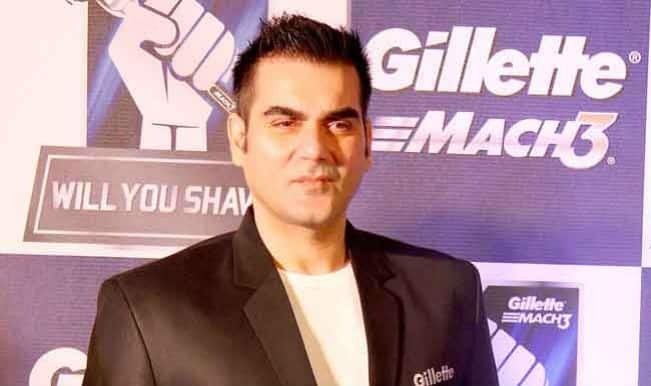 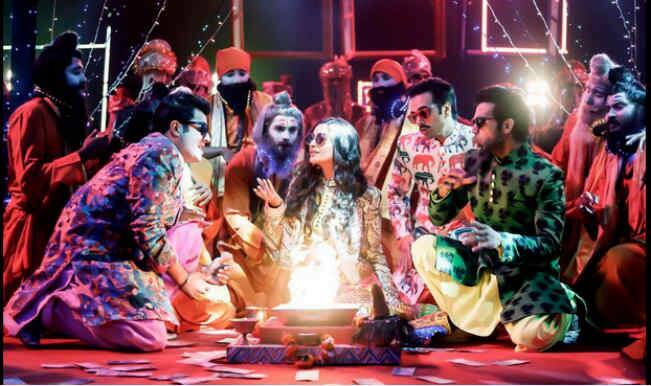 Produced by Arbaaz Khan under Arbaaz Khan Productions, Dolly Ki Dolly is a comedy drama directed by Abhishek Dogra. 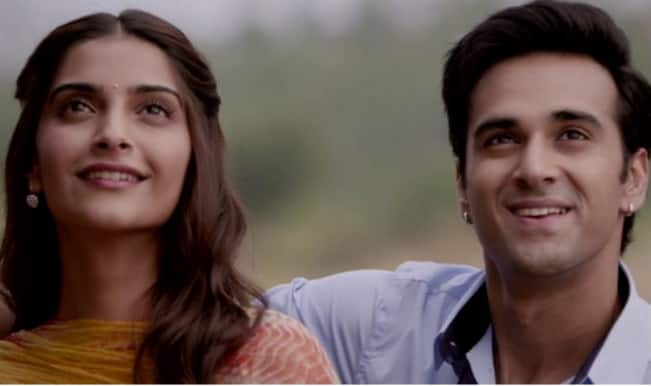 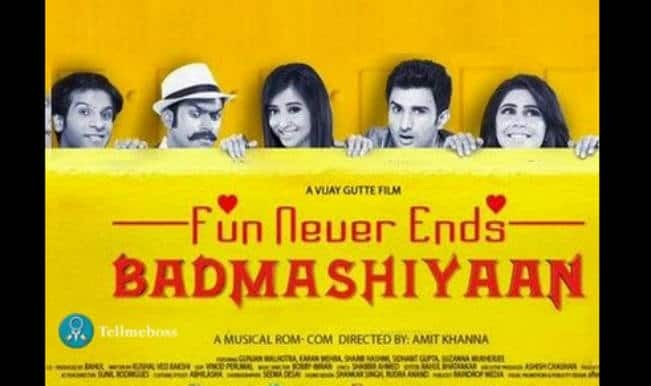 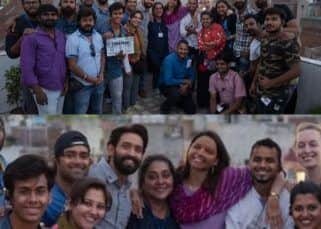 The film stars Sonam Kapoor in the lead along with Raj Kumar Rao, Pulkit Samrat and Varun Sharma. 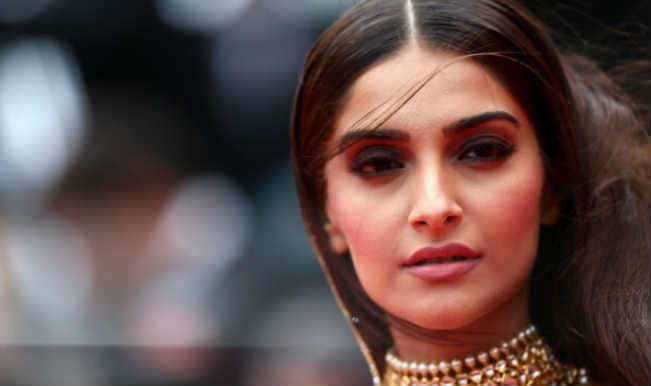 The story is about a con woman who marries rich men and robs them. 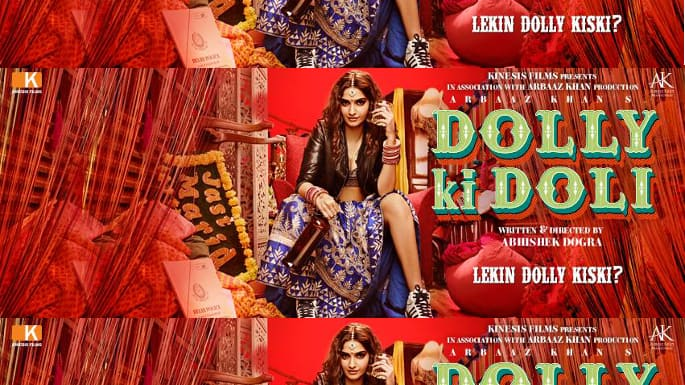 Dolly Ki Doli released on January 23, 2015. 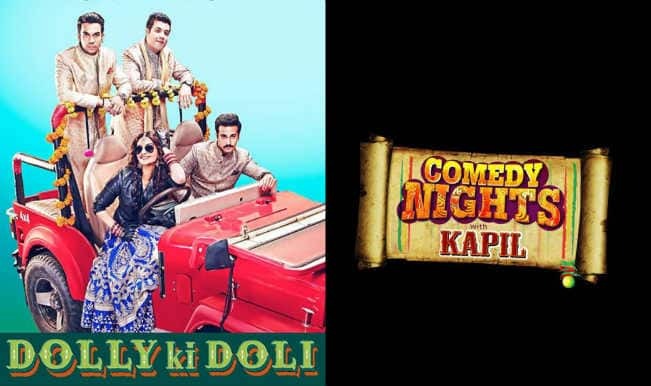 Comedy Nights with Kapil: Sonam Kapoor & Malaika Arora Khan groove to Dolly Ki Doli song Fashion khatam mujhpe! 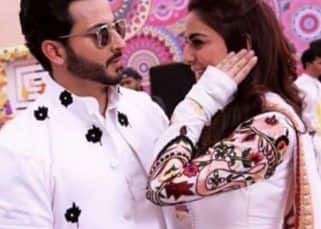 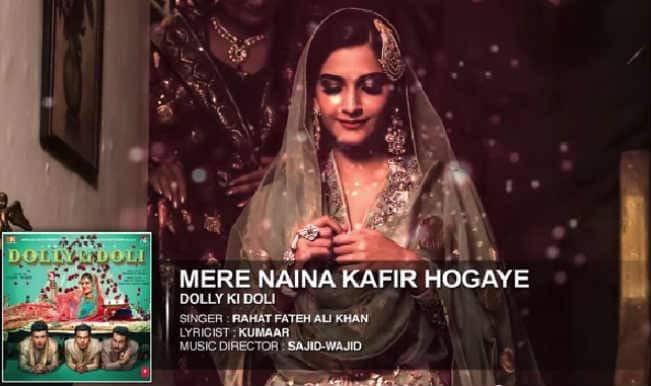 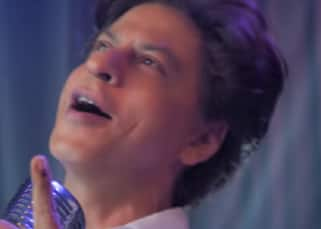 Dolly Ki Doli audio song Mere Naina Kafir Hogaye: Rahat Fateh Ali Khan adds magic to the romantic number! 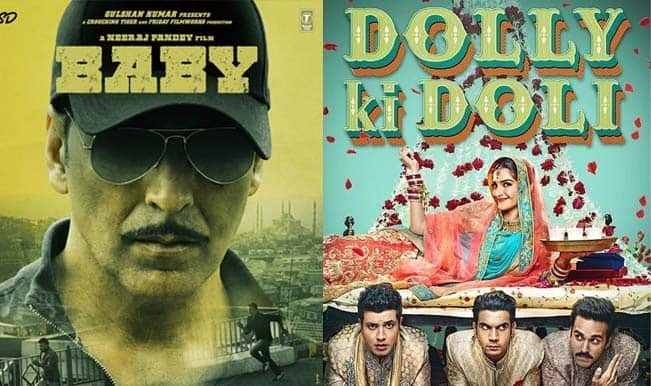 Akshay Kumar’s Baby Vs Sonam Kapoor’s Dolly Ki Doli: Which movie you liked better? 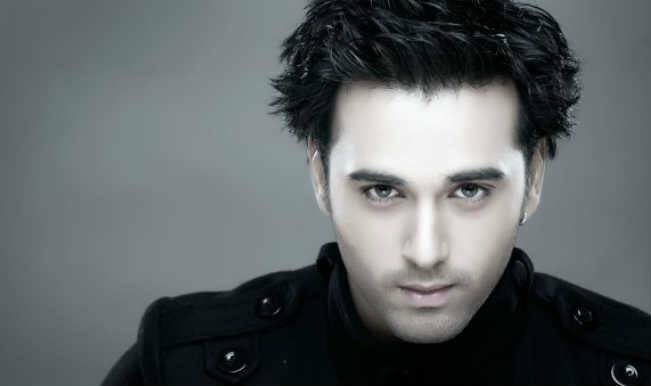 Pulkit Samrat open to take up Telly shows! 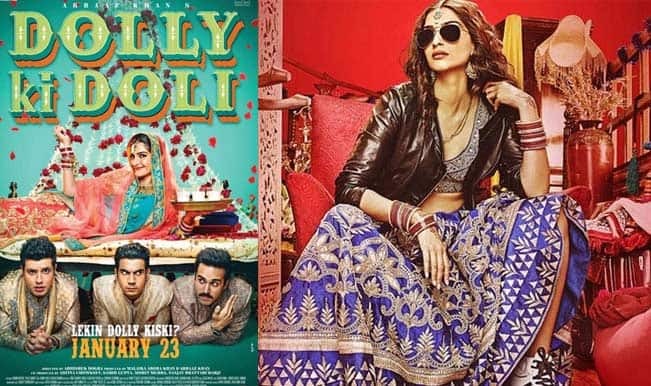 Dolly Ki Doli movie review: This Sonam Kapoor film is just a one-time watch! 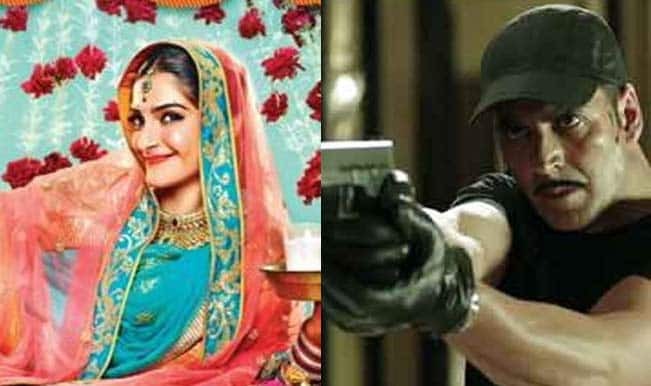 Baby and Dolly Ki Doli collide at the box office: Which film would you go for? 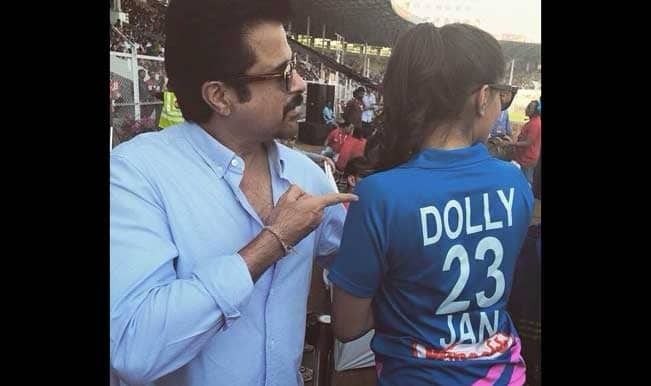 Celebrity Cricket League 2015: Sonam Kapoor dons ‘Dolly’ jersey, as she cheers for Mumbai Heroes at CCL 5! 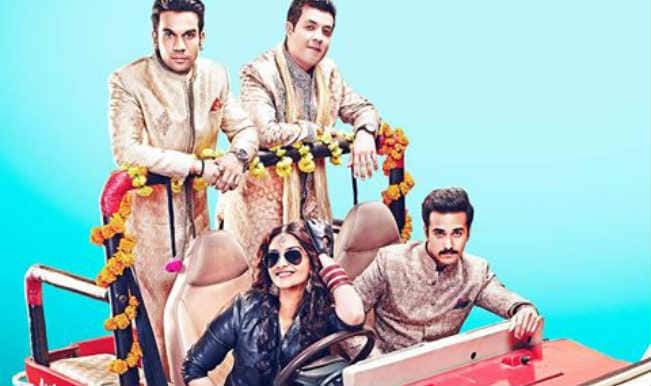 Comedy Nights with Kapil: Dolly Ki Doli team to appear on the popular comedy show! 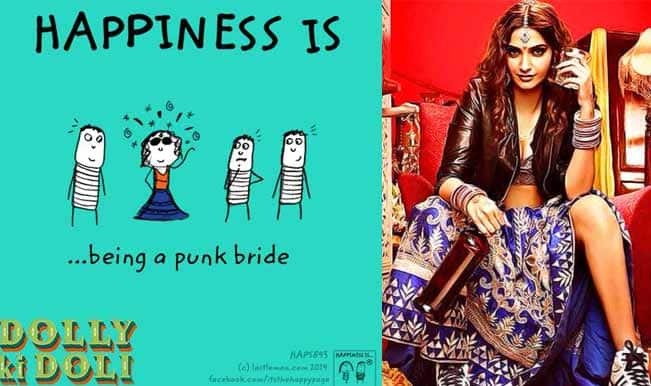 Sonam Kapoor: The Punk Bride of Dolly Ki Doli features on Facebook’s The Happy Page!